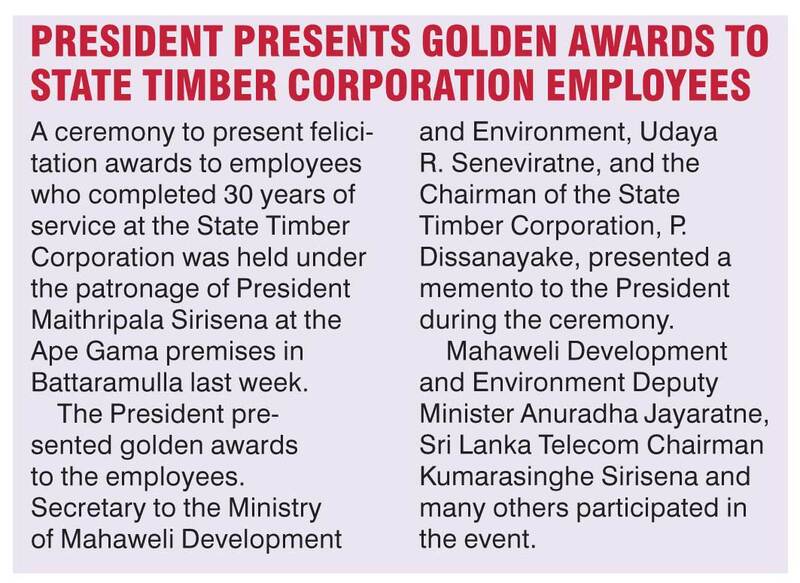 A Sri Lankan environmentalist claimed that the Wilpattu forests were cleared by the State Timber Corporation and not by Muslims as alleged. “As environmentalists, we should not talk only about displacement of a certain ethnic group but everyone,” said Sri Lankan Environmentalist Thilak Kariyawasam on 19 January. 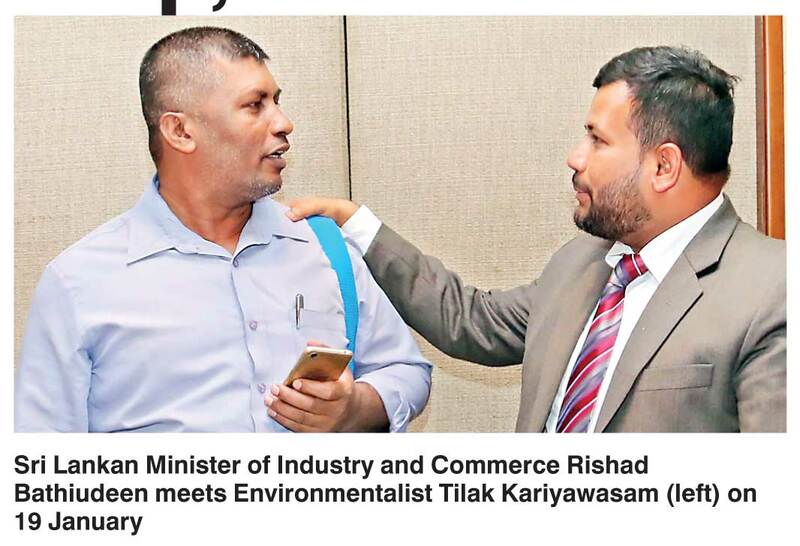 Kariyawasam was addressing a discussion forum on Wilpattu at Ramada Hotel on 19 January, joined by Minister of Industry and Commerce Rishad Bathiudeen. “The Ceylon Colonial Secretary Sir Emerson Tennant visited the Marichikatti area in 1880s to see the pearl fishery industry in that area. This industry was generating much income for the British. More recently, after the end of three decades of war in 2009, several leading agencies such as the Central Environmental Authority (CEA), UN Environment Program, Disaster Management Ministry, UNDP, together mapped out and identified this area as suitable for settlement. When Muslims were evicted from the north during the war, they had to leave and their settlements turned to forests. Forest conservation officials mistook these lands as part of Wilpattu forest and also gazette them by mistake. The officials now admit this to be a mistake and released 1080 acres back, allowing timber to be removed by State Timber Corporation. The trees were removed not by Muslims but by the State Timber Corporation, but Muslims were accused. As environmentalists, we should not talk only about displacement of a certain ethnic group but everyone. What we need to focus on is about resettling the displaced people and not about who removed the trees,” said Kariyawasam.